Rockaboo Mountain Adventures is a guiding company based in Jasper. 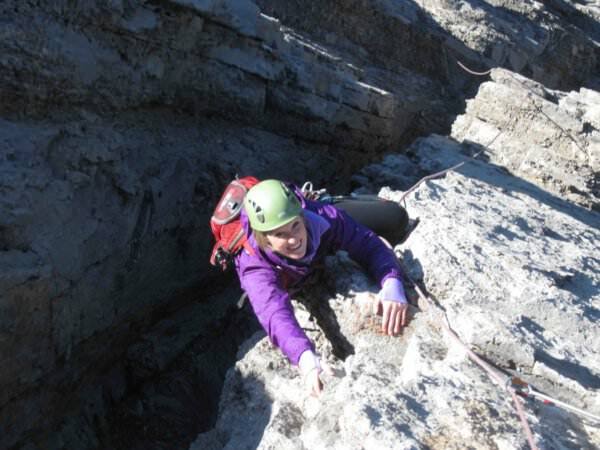 They specialize in high-quality mountain skills training and guided climbing. If you're looking to plan a unique trip to the Canadian Rockies that includes leaving the pavement, connect with Rockaboo. HI members get 10% off the following tours: Experience Rock Climbing, Experience Ice Climbing and Experience Athabasca Glacier.